Rich in history and renowned for its cultural and historical value. This legendary steamship SS Rotterdam was built in the late fifties to cross the Atlantic to America. 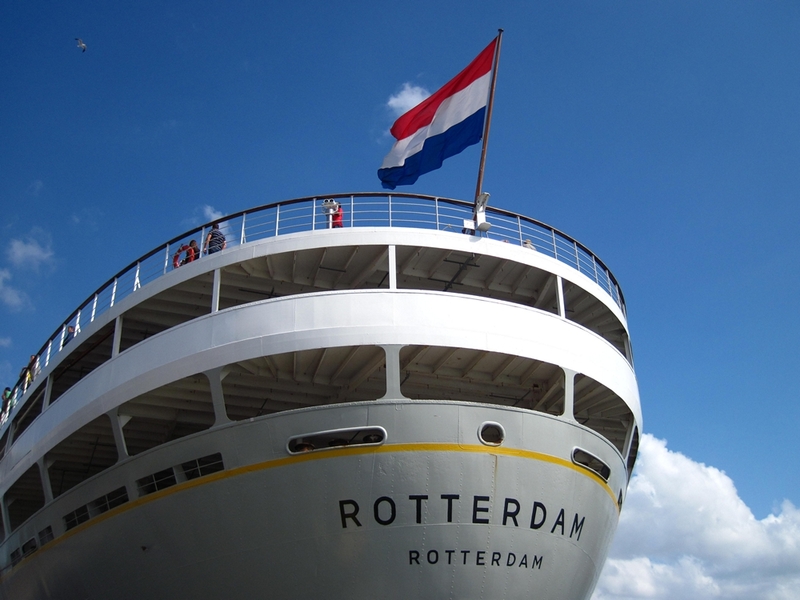 The SS Rotterdam got two slender chimneys, a gracefully shaped hull and a sharp, high bow for better seaworthiness and speed. And well known architects and artists were attracted by the shipping company HAL (Holland America Line) for a progressive interior that had to be both functional and luxurious. Designer Jan van Tienhoven created exciting furniture, using modern materials such as plastics, ceramics and aluminum. 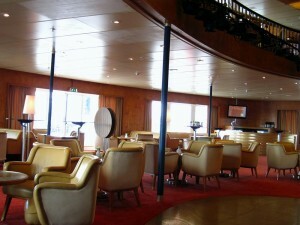 In 1959 the SS Rotterdam was completed. On her maiden voyage the ship departed for an exciting trip to the ‘new world’, destination New York. 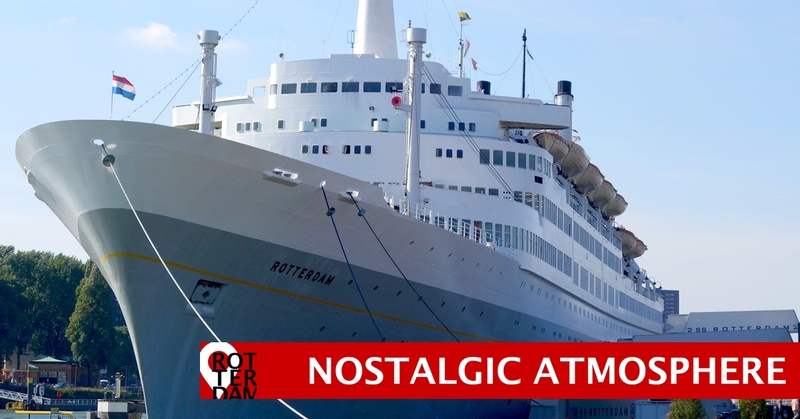 We are pleased, the former cruise ship ended up at the quay in Katendrecht, Rotterdam. 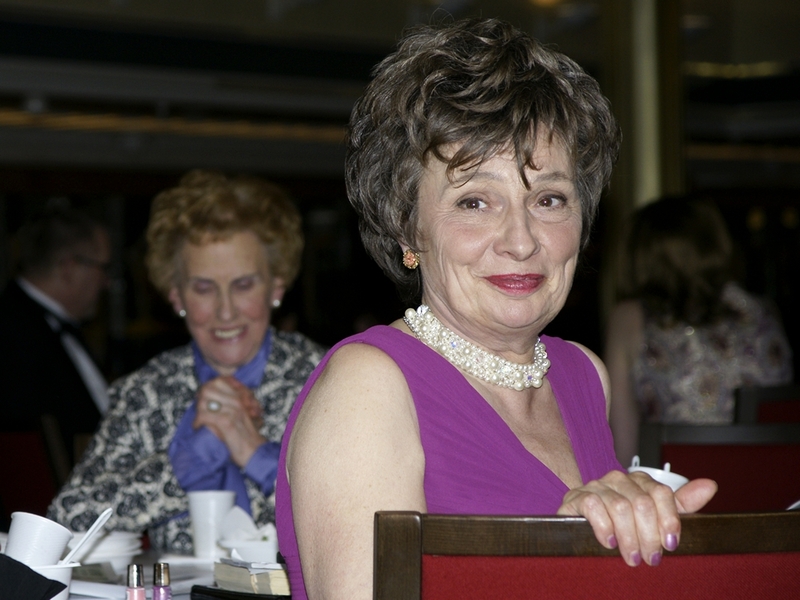 After a rich, eventful life and extensive renovations it is open to the public. 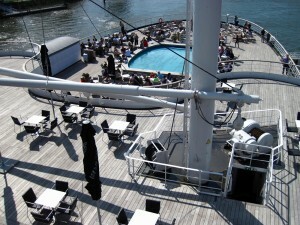 You can take an audio-guided tour or stay at the ship in one of the contemporary hotel rooms. 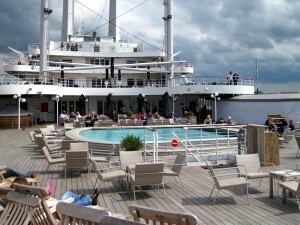 Due to the nostalgic atmosphere and of course to the Lido terrace on the stern of the ship, this is definitely one of the most popular places on the south side of the city. 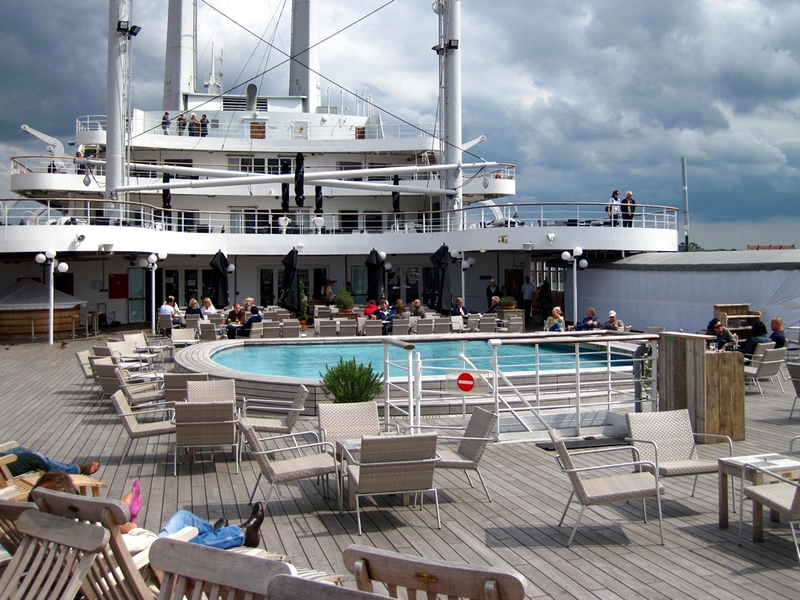 In 2014 SS Rotterdam won the TerraceTrophy for its spectacular ambiance and view. As former owners of a small yacht our hearts beat faster by nautical icons like these. 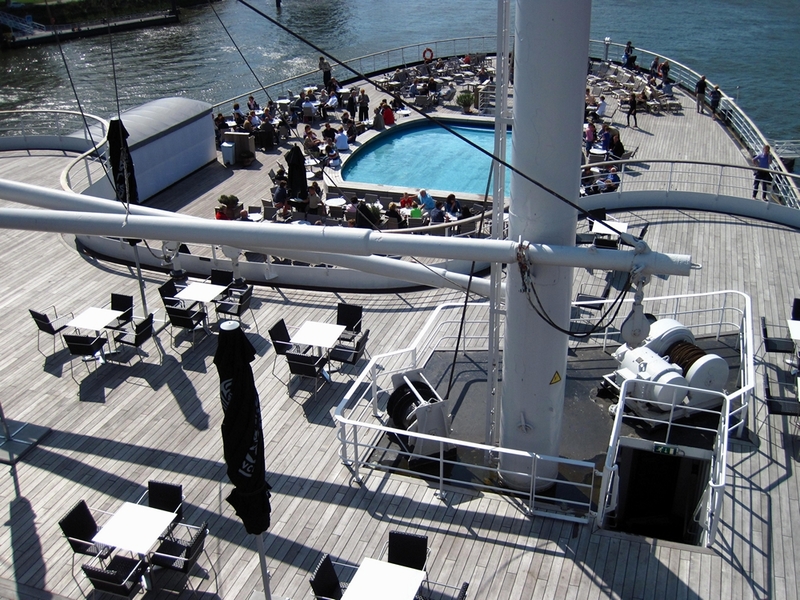 Although you have to pay admission to visit this graceful ship, the award-winning terrace can be visited for free. 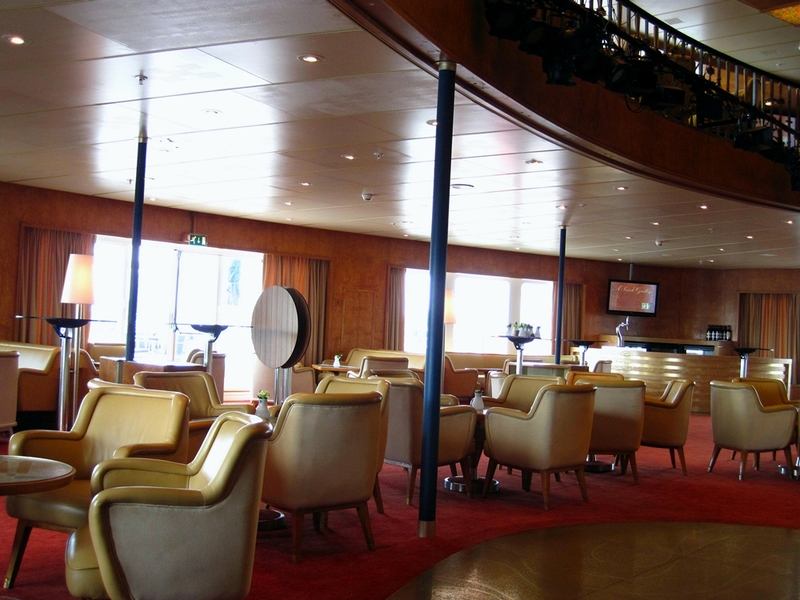 Just use the seperate staircase (stairs/elevator) to the Lido deck. 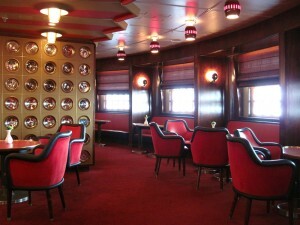 Welcome onboard! Public transport: Take metroline D and step off at metrostation Rijnhaven. Go downstairs and cross the street to the JUMBO supermarket. Then follow the Brede Hilledijk westbound for a 20-minutes walk. Downstairs you’ll also find a RET bus stop. Take bus 77 to ‘SS Rotterdam’ or ‘Katendrecht’ for a short and easy ride.